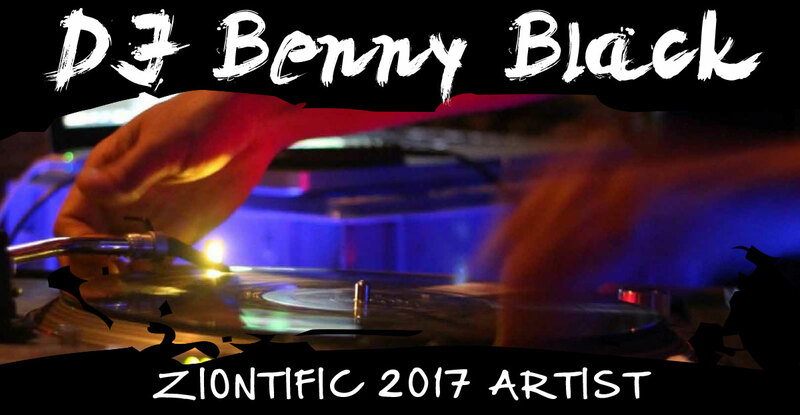 Benny Black is a multi-dimensional artist with a serious focus on the creative and business oriented aspects of today’s music industry. From a very young age, Benny Black had a strong interest in creating music. As hip hop began to spread throughout the tri-state area, he was exposed early to the new culture by hearing songs like “Rapper’s Delight” and “Planet Rock” on the radio and on tapes. A new concept in television would cause his interest to peak. Run DMC’s “King of Rock” video influenced him for years to come. He was fascinated by the art of MCing and DJing. The straight forward yet witty lyrics combined with hard, gritty beats and aggressive attitude was adopted and imitated by a young Benny Black. 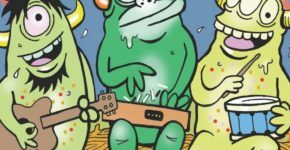 Benny continued to write rhymes and record music throughout his life. With too many successful releases to even count, Benny Black has been busy diversifying his passion. From mixtape to mixtape and a combination beat tape/mixtape to a hip hop instrumental album to Djing for Tableek and The Political Animals to working as the Urban Music Director on the radio, starting a record label, writting a few books, and continues to further advance his career as a DJ/Producer.